2018 Update: The trees look good and all roads are OPEN. We look forward to seeing everyone! 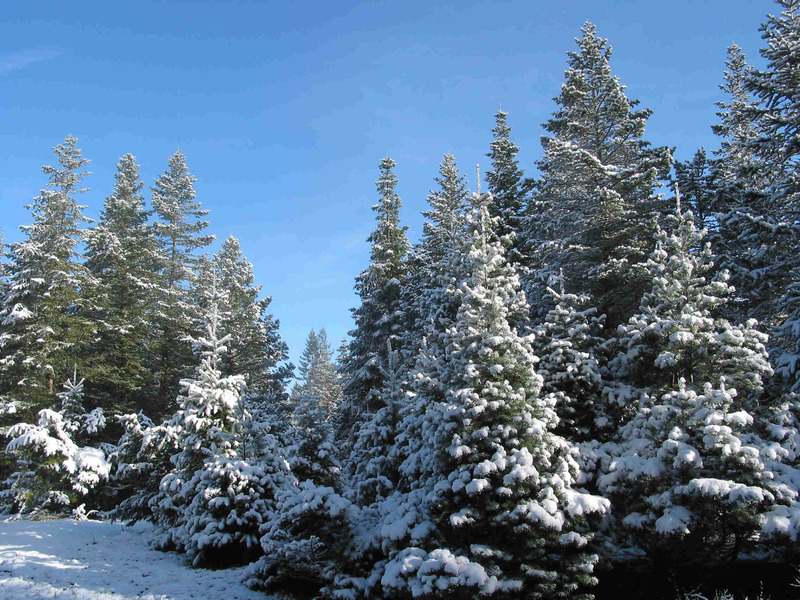 Cut your own Christmas Tree, just minutes from Los Gatos and the Silicon Valley. Come to one of the beautiful Santa Cruz Mountains’ finest choose-and-cut tree farms. We have many types and sizes of trees - up to 16 feet and some bigger! Bring breakfast or lunch and enjoy our picnic area. We provide the saw and twine, and a lot of fun.